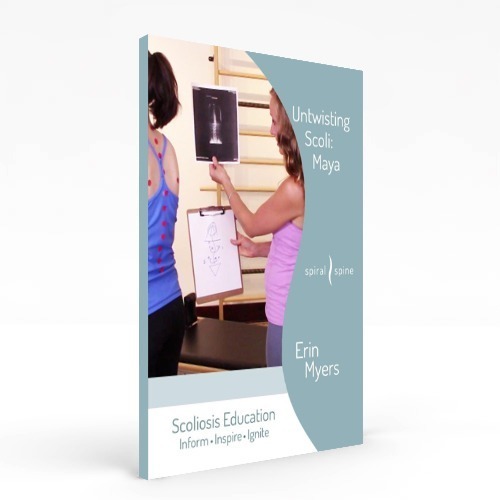 Please join us this June for Spiral Spine’s most extensive scoliosis workshop to date, Analyzing Scoliosis, taught by Spiral Spine Pilates founder Erin Myers. Erin is a Balanced Body Master Instructor and former Radio City Rockette, trained in Pilates at the Kane School of Core Integration. She is a Balanced Body Education Teacher Trainer, is Level 2 Certified in the GYROTONIC® Method, and is certified by the American Council on Exercise and Pilates Method Alliance. Like many other young, female dancers, Erin was diagnosed as a teenager and was told to “watch and wait” to see if the scoli got any worse. She went on to dance professionally with the Rockettes where she began to experience excruciating knee pain. She soon turned to Pilates for relief, and her life’s passion began to take form – helping those with scoliosis through the practice of Pilates. This hands-on, six-hour workshop will teach you how to identify and analyze spinal curvatures and rotation, assess overall alignment, and create effective exercises for individual clients. 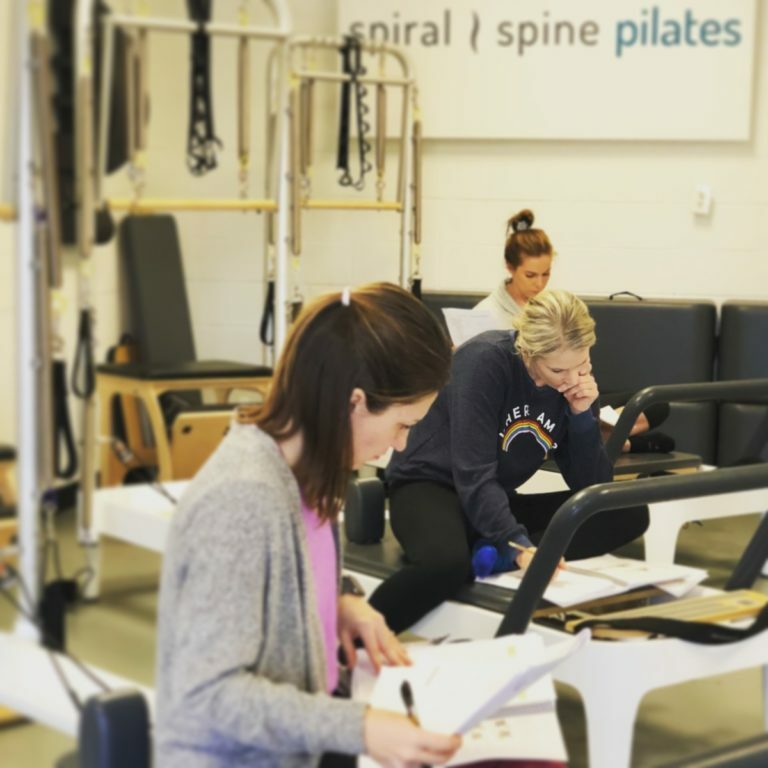 You will learn to diagram a client’s scoliosis, use a scoliometer, perform a hands-on pelvic and spinal assessment, and practice methods to track your client’s spinal progress long-term. 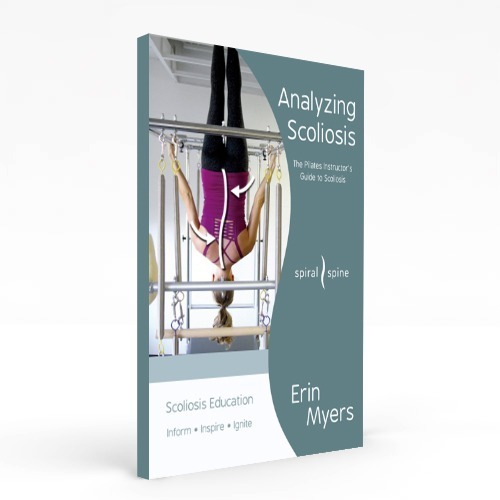 Current scoliosis medical research, which reinforces the benefits of movement for scoliosis, is taught and put into practice by creatively intertwining it with Pilates exercises and concepts. You’ll learn Erin’s analysis process and exercises for mobilizing and strengthening the spine, which will help you to reduce a client’s pain and discomfort, allowing them to live their life to the fullest. 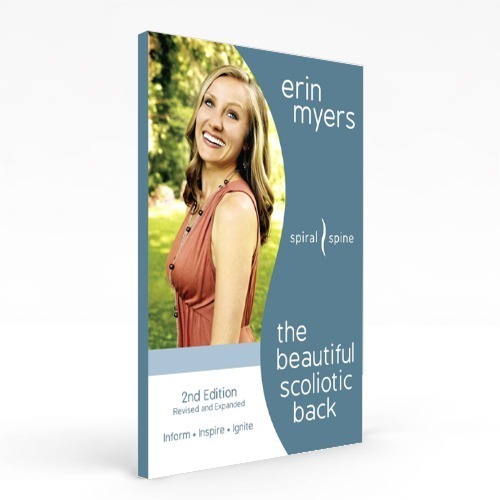 Erin will also address the emotional aspects of scoli, giving you the tools to educate and inspire your clients. You can register on our website, and we look forward to seeing you in June! 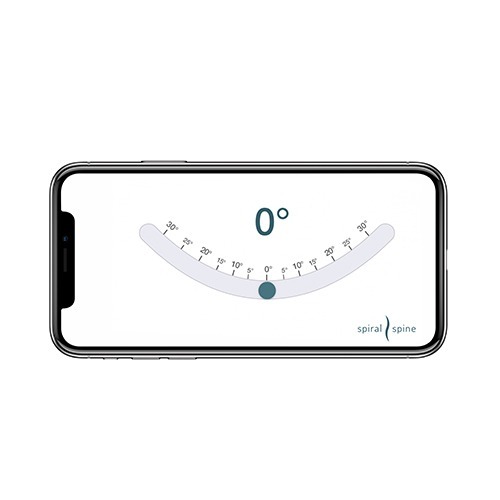 To maximize your time during the workshop, you are highly encouraged to download the Scoliometer by Spiral Spine app (iOS & Android) to your mobile device prior to arriving at the studio. Please bring your phone to the workshop, so you can learn to measure scoliosis while onsite. In order to receive PMA or ACE credit, you will need to submit a petition accordingly and pay any associated fees. We will provide all supporting information and materials. 124 but my waist line now makes me look larger because that is where I have lost my height . You could hardly tell I had Scoliosis until it got to a 36 degree curve. Is it to late to decrease my curve ? First off, it’s never too late to love on your scoli. I actually received a phone call from an 85 year old woman yesterday who has studied under many different people and is ready to add Pilates into her weekly routine. I had to giggle. I have many clients in their 70s who see me weekly for scoli lessons. So, no, it’s not too late for you. I know of Elise’s work, have her book, and actually have clients who have trained under her and combine what they learned from her with Pilates at my studio. As I tell all my scoli clients, you can gain great tools from so many different people that teach on scoli. The more people you learn from, the more tools you’ll have in your scoli tool chest. I have many clients that come up from Alabama, so you’ll just hop on the interstate with them. I’d love to see you at the workshop and think it would be a great way to add some tools to your tool chest. I can give you excersises for the Schroth ladder that you purchased too. I hope to see you in a few weeks at Spiral Spine Pilates. Erin,y daughter has scoliosis and had surgery when she was 10. She is now almost 20 and studying to be a nurse. I would love to find a sciolosis pilates near her that she could attend. She is located near Dayton , Ohio. Any suggestions?